While “pizza and pasta” are just the tip of the Italian iceberg, there is a reason these two culinary staples are the most beloved exports of the Italian peninsula. Eataly Stockholm has teamed up with the experts at Rossopomodoro to bring you traditional Neapolitan pizza. 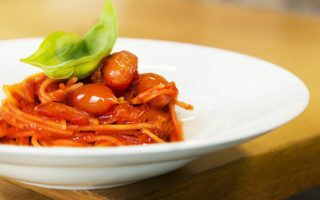 This restaurant also boasts a selection of signature pasta dishes that need no translation. 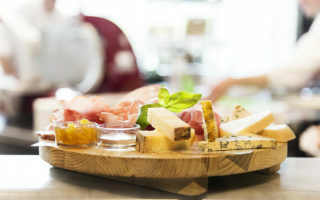 Located in the heart of Eataly Stockholm, La Piazza is modeled after a jovial Italian city square, where friends and families gather every day for a quick bite and a glass of wine, along with some informal chit-chat. La Piazza is the perfect spot for a quick lunch, an aperitivo with friends or an authentic Italian dinner.